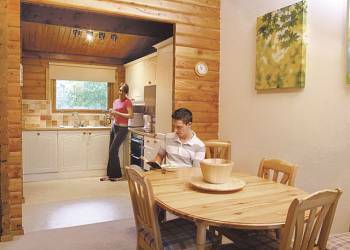 Kielder Water Lodges offers luxury holiday lodges and log cabins for holiday rental. 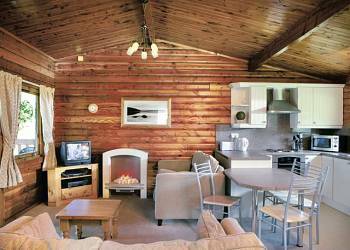 Kielder Water Lodges boast twenty seven miles of shoreline fringed by pine forest and heather moorland. 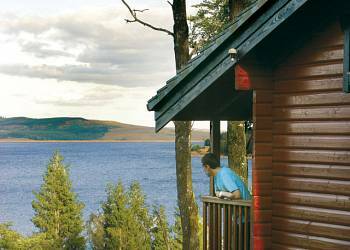 The stunning landscape of Kielder Water creates a perfect setting for these outstanding lodges. 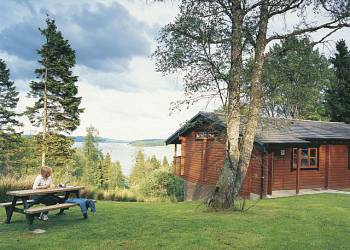 Kielder Water Lodges have been awarded the David Bellamy Gold Award for Conservation. 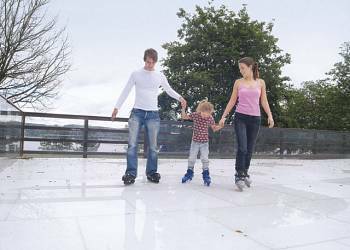 Kielder Water Lodges offers the following facilities. Don't forget to pack your fishing gear! Kielder Water Lodges is an ideal base for a fishing holiday in Northumberland as there are fishing opportunities either on the park or close by. 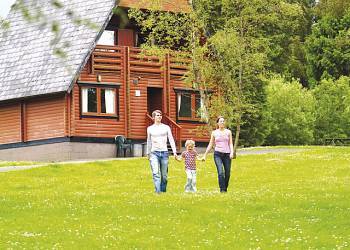 If you are looking to book a family holiday then Kielder Water Lodges could be the perfect answer. 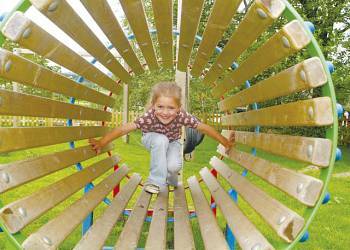 Kielder Water Lodges has a children's play area which is ideal for kids to burn off excess energy and make friends with the other children enjoying their Northumberland holiday. Boasting 27 miles of shoreline surrounded by pine forests and heather moorland, Kielder Water is a truly stunning location for an away from it all holiday. This rural haven located at Leaplish Waterside Park has the best of both worlds. There is peace and tranquillity as well as the opportunity to take part in an wide array of activities.Kieldler Water Lodges provide you with the opportunity to do as much or as little as you like during your holiday.Activities include - a swimming pool, synthetic skating rink, archery, crossbow, fencing, fishing and many others, so there is something to keep everyone busy.The surroundings of Kielder Water are perfect for walking or cycling.Kielder Water Lodges offer woodland Scandinavian style lodges with a verandah, and many fine views from their hillside setting on the fringe of Kielder Water and forest park. Relax and unwind in one of the most peaceful areas of the country when you stay in Northumberland. 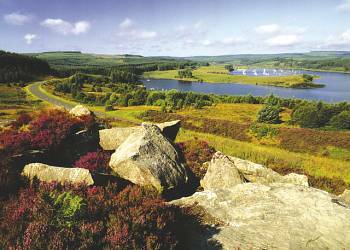 Walkers and beachcombers revel in the dramatic clifftop paths and long, sweeping sands of the coast, and the Northumberland National Park and Cheviot Hills are a nature lovers� paradise, while water sports enthusiasts of all kinds flock to the vast expanses of Kielder Water. We have 374 reviews for Kielder Water Lodges. A random selection of 3 are shown for your information. Refresh the page to get another 3 reviews to show. "It was very relaxing and dog friendly." 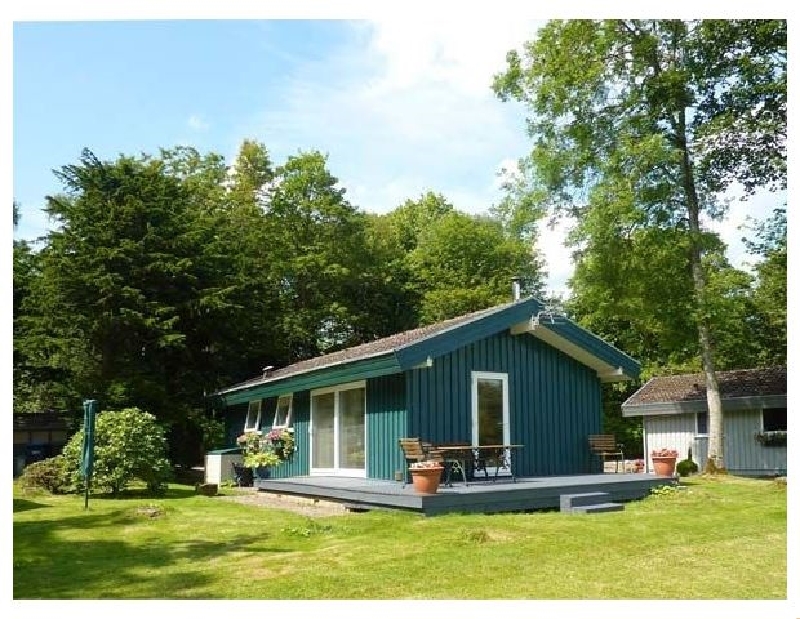 "We enjoyed very pleasing accommodation in a peaceful and beautiful 'get away from it all' kind of place, where you can enjoy restful calm or be active on the water and on foot, or bike in the woods and the surrounding area." 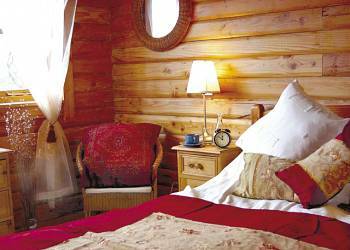 "Kielder Lodges is the perfect 'getaway from it all' retreat. Its so peaceful, and the air so clean that you could return time and time again." Have you been to Kielder Water Lodges? Please share your views with others who are considering this lodge park so that they can benefit from your experience and get the best from their holidays. Important note: Information provided here about Kielder Water Lodges is based on our best knowledge. However, please check with Kielder Water Lodges before booking to ensure that you have the information required. 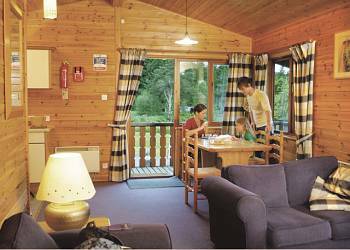 Reviews are the sole views of the contributor and do not necessarily represent the views of HolidayLodges-uk.com or Kielder Water Lodges.